We can help your business or organisation determine if your current systems are capable of supporting new functionality, applications or devices. Does your infrastructure or mobile devices have the latest firmware upgrades installed to take advantage of new features and functionality or iron out those niggling bug fixes? 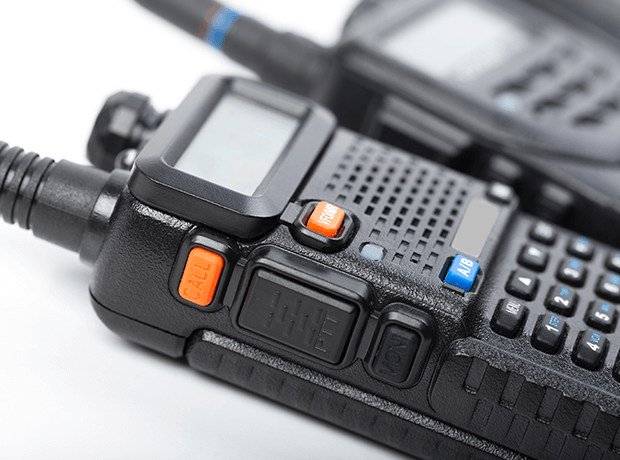 Two way radios, like most modern vehicles need a regular service or the equivalent MOT to ensure operational standards are kept high, and failures that can be avoided kept low. This is often overlooked by many radio system owners. 2826 recommend all system owners have bi-quarterly meetings with us to discuss items arising, manufacturers road maps, available upgrades and non critical observations that need attention. This approach saves clients having expensive ongoing maintenance contracts as the need for engineering visits with modern digital technology has become less of a necessity. 2826 focus on building long term relationships with our clients no matter their size or buying power. All are treated equally and whether they are making ongoing purchases or not, we are in contact on a regular basis, not just by phone or email, but in person. 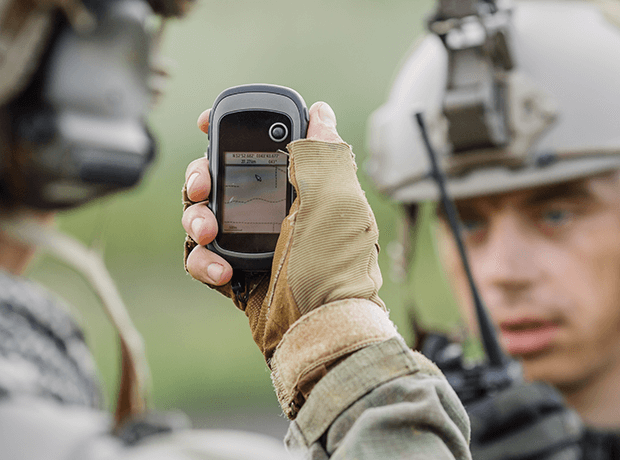 Application software packages are a powerful and simple way to enrich any modern digital two way radio system. The possibilities of integration are endless and we've partnered with only the best developers to deliver operation enhancement and quality software and applications to our clients. The work place can sometimes be dangerous and unpredictable even for the most safety conscious worker and accidents do happen. It’s therefore vital to maintain in real time communication with colleagues, this will be instrumental in mitigating damage. 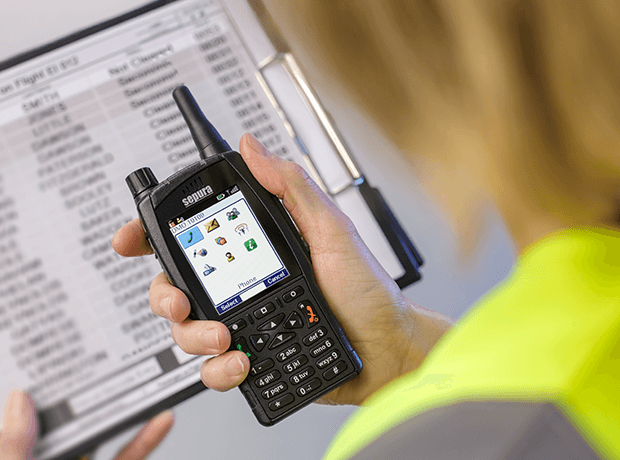 Businesses globally are turning to Digital two way radios that are purpose built for safety, featuring long battery life and crystal clear audio so staff can stay connected and work with confidence.